Repairing/Replacing the appliance. 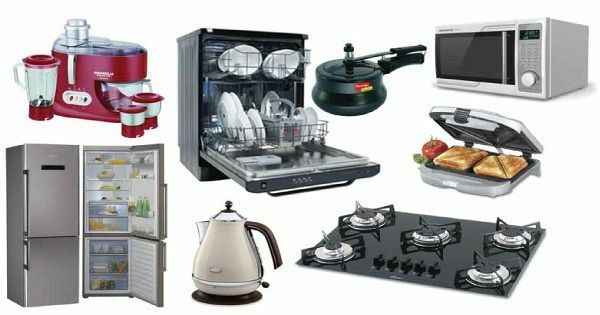 Should an appliance break down, it will need to be repaired or replaced as soon as possible. Failing to do so can result in compensation being owed to the tenant. Sometimes a property is supplied with an appliance that may not be in the best of repair (like a dishwasher). The owner might instruct that the tenants can use it but if it breaks down, it won’t be replaced. This statement does come across as generous or as a bonus to the tenant, however whatever is supplied for tenancy must be repaired or replaced should it break down! Therefore if it is supplied, it must be there as a permanent appliance. Also ensure that you have arranged a Tax Depreciation report to ensure you get not only the best tax depreciation deductions on your appliances, but also on the rest of the property and fixtures.